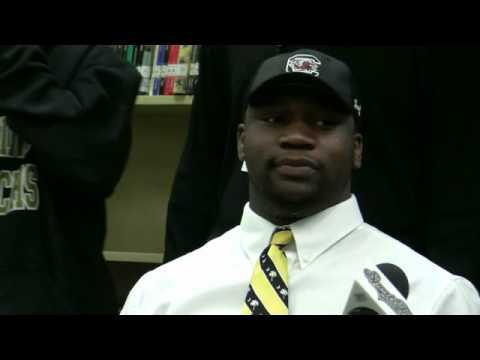 Jersey: #89 Height: 6'5 1/8"
School: South Carolina Gamecocks Weight: 247 lbs. Jerell Adams doesn't have any videos added in the database yet. Please check back later.